Baxter’s Has a Cool Shipper! 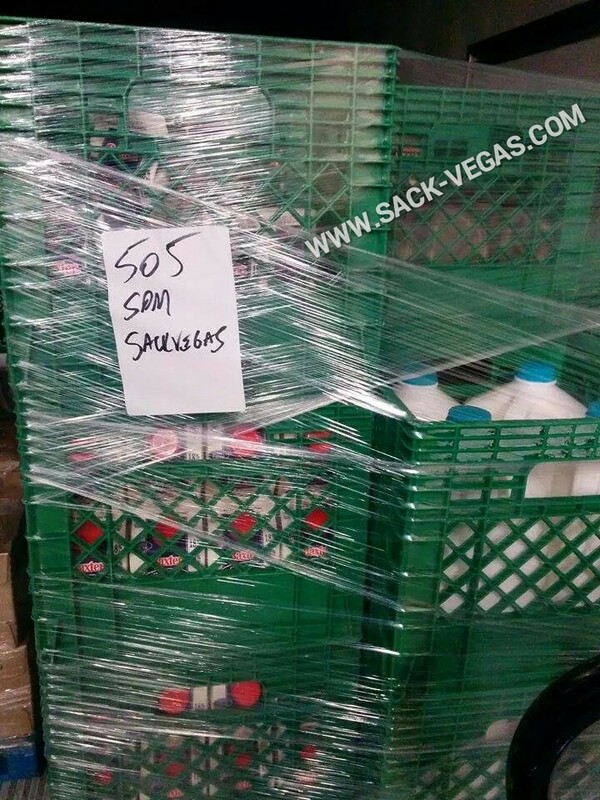 HAHAHA #Sackvegas | Sack-Vegas!!!! This is good stuff right here:) The nickname keeps spreading…like a virus! Posted by Sacky on September 20, 2014 in Uncategorized.